we continue with our series of pictures to reflect on……. pray for those who serve St Catherine’s in a range of different ways – formally and informally… Might you become one of them? 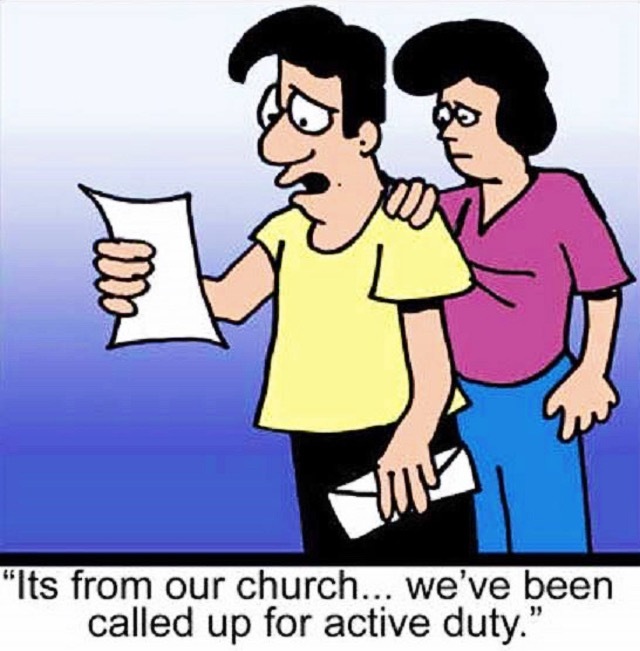 The Annual Church Meeting will take place immediately after the service. Only those who are listed on the electoral roll are entitled to vote at the meeting. This list will be circulated in the form of a sign in sheet before the meeting. Apologies from those who cannot attend may be added. Ladies Evening Group – Wed. 10th April – Kwan Kao – email legs@stcatherines-stuttgart.de if you would like to join us. the Church will need from April onwards a representative for ‘Council of Anglican and Episcopal Churches in Germany’ required – they meet twice a year for 24 hours next one is in September and will be hosted by us !! – do you play an instrument – our much loved organist is allowed holidays and additions to his ensemble. St Catherine’s Anglican Church does not receive financial support from the German government or the Diocese in Europe. We depend on the generous financial support of those that worship with us to support our ministry. Thank you in advance for your support ! The Friends of the English Church e.V. This entry was posted in Chaplain's Musings, Notices. Bookmark the permalink.